Everyone at Zistos is proud to serve the dedicated individuals involved in tactical, rescue, counter-terrorism, and industrial operations that save lives, as well as increase safety and security — here and those abroad. We do whatever we can to honor our responsibility to those who put their trust in us by purchasing our products. Zistos is committed to the design and manufacture of video inspection solutions that enhance the safety and effectiveness of tactical, rescue, search and inspection efforts. We feel it is our distinct privilege to have as our primary customers — those organizations dedicated to serving and protecting the public and their employees. 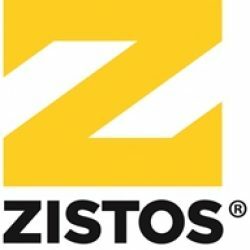 For more information or a free product demonstration, please don’t hesitate to reach out by phone: (631) 434-1370, email: info@zistos.com or website: www.zistos.com. We look forward to hearing from you.